Where Can I Purchase Avéne Products? 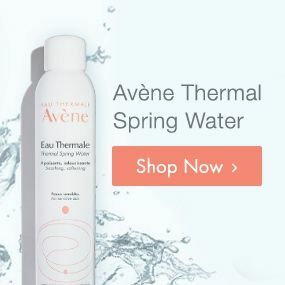 In addition to shopping on Avenusa.com, Avène products are sold throughout the US. Use our physician finder to find participating physicians and authorized retailers in your area. If you don't see any physicians or retailers in the search results, please expand the distance you are searching. If an item is temporarily out of stock at the time of your order, you will be notified by email and advised of the expected ship date of the backordered item. Backordered items are shipped as soon as they are available with no additional shipping charges via the originally selected shipping method. The actual delivery date of your order will depend on the shipping method originally selected. Please be assured that you will not be charged for any item until it is shipped. If for any reason you wish to cancel a backordered item, please contact our friendly customer service team by clicking here or calling 1-844-41-AVENE (1-844-412-8363) between 8:30 am and 6:30 pm ET Monday through Friday. They’ll be happy to assist you. Pre-sell items are items that are not yet in-stock, but are available for advanced purchase on our site. Pre-sell items are shipped as soon as they are available with no additional shipping charges. We will notify you of the status of your Pre-sell item via email updates and confirmations. Please be assured that you will not be charged for any item until it is shipped. Anticipated shipment time (i.e. “Available for shipping in mid-September”) is indicated on the site adjacent to product information. We regret that we must limit orders to no more than five (5) units of any item with a maximum purchase of $750 per customer. 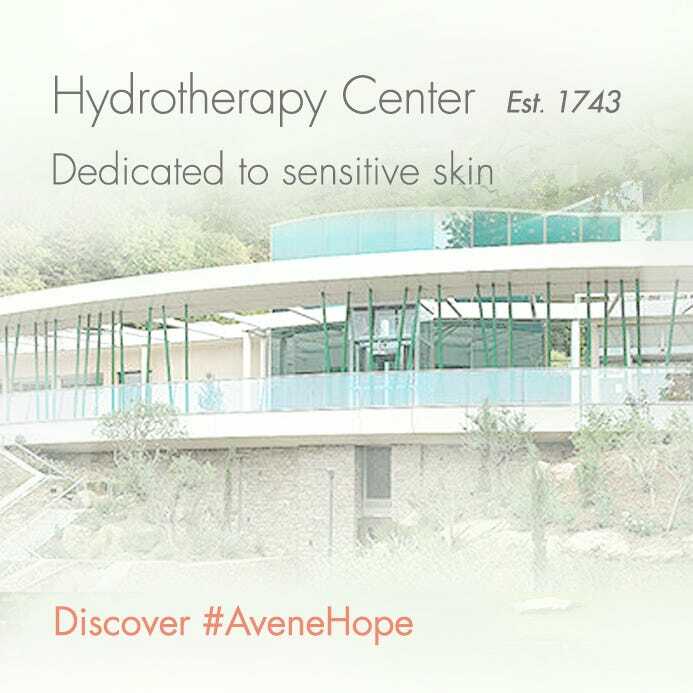 For corporate gift purchases and services that exceed our maximum purchase policy, please contact our friendly customer service team by clicking here or calling 1-844-41-AVENE (1-844-412-8363) between 8:30 am and 6:30 pm ET Monday through Friday. Simply enter your Offer Code during checkout on the shopping cart page. Offer Codes are case sensitive and should be entered exactly as they appear. When an Offer Code is accepted, the offer will be reflected on the “Order Review” page. Note: Only one (1) Offer Code may be used per order. When shipping to multiple addresses, promotions are applied accordingly. Please see individual promotion details for more information. A company that is selling goods over the internet and that has a presence in the state of delivery is required to collect sales tax on all taxable items regardless of method of order placement. We are required by law to collect state sales tax on orders being shipped to the following states - New Jersey, Georgia, Maryland, Massachusetts, Missouri, North Carolina, Pennsylvania, Rhode Island, Virginia, and Ohio. Sales tax will be assessed on the total purchase, including shipping and handling charges. If you have other questions regarding sales tax, please feel free to Email Us. * For your security, your billing name and address must match that of the credit card used for payment. We reserve the right to cancel any order that does not match these criteria. Enjoy our Auto-Replenishment Service on your favorite products! Items eligible for this service will appear in your Shopping Cart with an Auto-Replenishment Service pulldown menu that lets you select your desired shipping interval. At this time not all products are eligible for replenishment. To activate the automated replenishment service, simply select the time interval for future shipments from the pulldown menu next to the item(s). These products will be automatically shipped to you at the intervals you select. There’s no minimum number of products you must order, and you can cancel at any time prior to shipment. And as an additional benefit, you’ll enjoy FREE Standard Shipping and 10% off with every aveneusa.com replenishment order. When your replenishment order is ready to be processed, we will send a reminder to the email address under which you registered. Within a few days after your confirmation, your order will be shipped to your default shipping address and charged to your default credit card. You will receive a second email confirming the shipment of the order and that your credit card has been billed. After your first shipment, replenishment orders can be canceled and intervals may be changed at any time except once an order has been processed for shipment. To cancel or change your replenishment order, simply click on View/Edit My Replenishment Items in the My Account section of aveneusa.com. If you have any questions about your Auto-Replenishment order, please contact our friendly customer service team by clicking here or calling 1-844-41-AVENE (1-844-412-8363) between 9 am and 5 pm ET Monday through Friday. Please note: Intervals must be set for more than 2 business days from the current date.